Have you lost your car keys, Had your vehicle keys stolen, or simply Needs a keys replaced or duplicated? Lost Car Keys, Stolen keys, and any vehicle keys made on the spot – we have all lost the keys to our car or bike. Even a motor-home, a cargo truck, or a simple business vehicle can find itself in need of a locksmith. 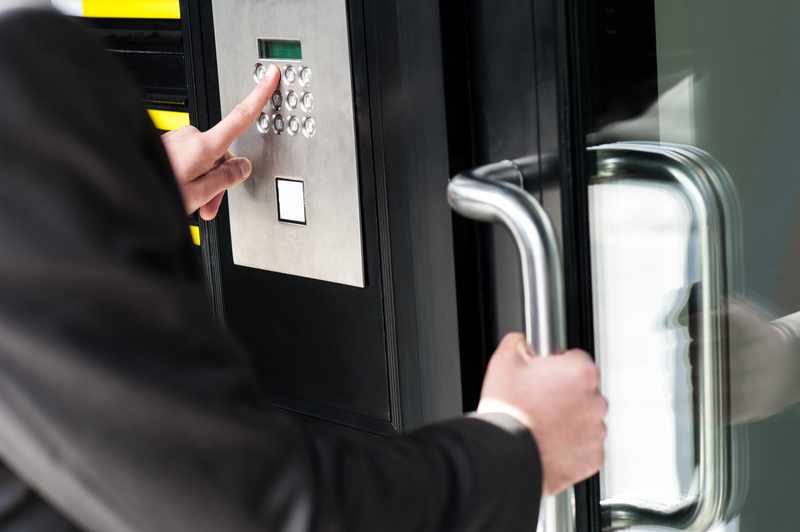 Expert Locksmith & Security can not only replace your car keys, regardless of make, model, or year. We don’t only do all Transponder Keys & Key-less Entry Remote, but Expert Locksmith & Security Certified Technicians will also erase all old keys from the vehicle’s database to ensure no one will be able to use them to start the car from that point on. Of course, in case you’re simply the kind of person who likes to be prepared, our duplication service will come to your door step and will deliver a new, verified, and working set of keys straight in your hands. Have you found yourself locked outside of your vehicle? We Perform Lockout Services for Car, Bike, Truck, or Tractor/Tractor. 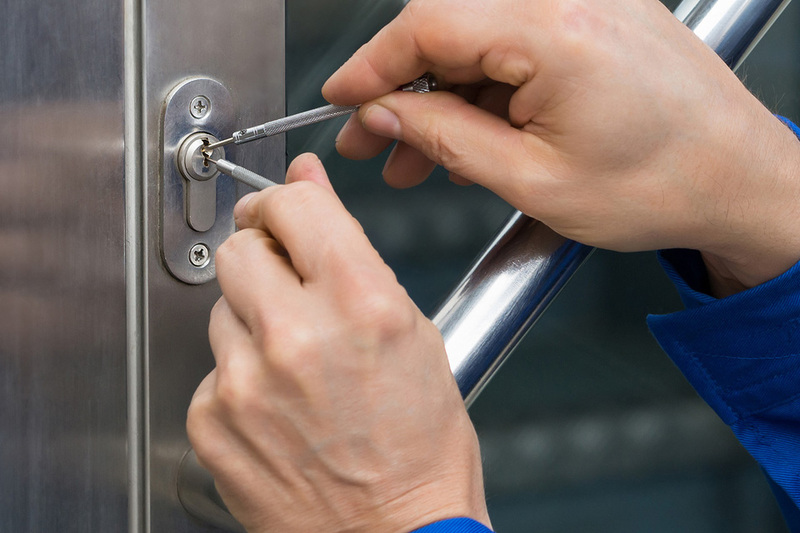 Lockout Service – Expert Locksmith and Security will be more than happy and able to get back in your car in case you find yourself locked out. 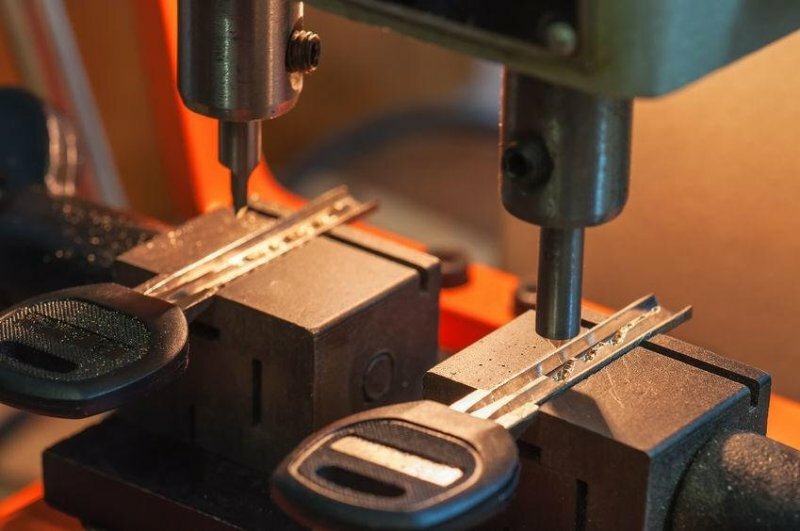 Our certified technicians will be able to get you back in the car, either by picking the lock, accessing the interior locks, or using various tricks of the trade we have picked up over the years. And not only will you back in your car, bike, truck, or van quickly, or without any damage made, but you know your vehicle keys has not been compromised to just anyone, as all of our technicians go through rigorous background check and verification. Key won’t turn in the ignition, or is stuck inside the ignition? We offer replacement services for all major makes and all luxury cars. Keys stuck in ignition / Ignition Repair – In case your keys is stuck in the ignition or simply will not turn, we are here to help. A jammed Ignition is quite a common problem for various car makes. 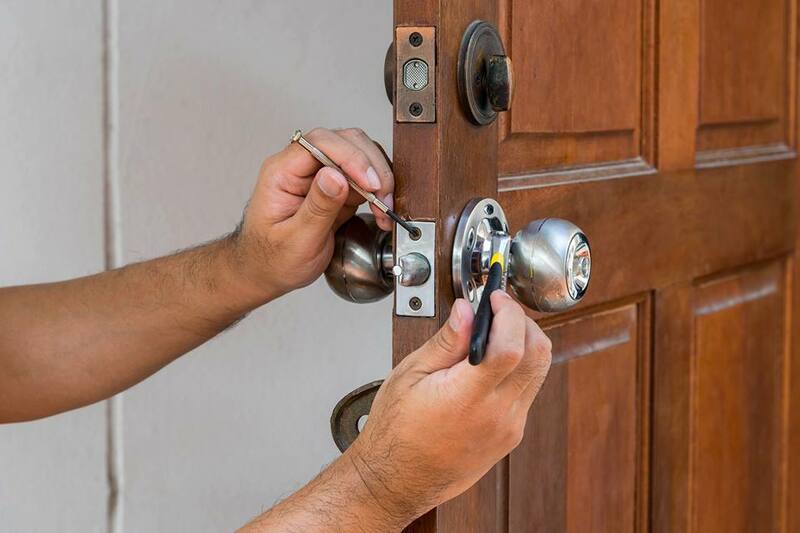 Expert Locksmith & Security will be able to help quickly and easily by repairing or replacing the ignition, and we can also help in case your keys are stuck in the door or the trunk. Car Keys Cutting, Key Programming, Keyless Entry Remote, Push to Start Systems for your car or motorcycle. Due to the ever increasing sophistication of the vehicle security system, making a key for your car is not a simple matter of cutting keys, but it also require sensitive equipment, training, and computer software in order to allow keys programming directly to the transponder chip placed on the key. Our Expert Locksmith Certified Technicians are also able to erase old keys off of your your car’s computer, to ensure no unauthorized access to old / lost / stolen sets of keys. These services are available to all vehicles, ranging from motorcycles, cars, vans, trucks, motor-homes, including Tractors and other heavy duty farming and construction equipment. Have you broken your vehicle keys, damaged your car keys, or just just want a duplicate set of keys laying around? Broken Car Keys / Damaged Keys – There are countless variables that could result in a broken or otherwise damaged key, for example simple wear and tear, improper usage, etc. Expert Locksmith & Security can come to your location and give you and make a working duplicate key, as well as program it to your car’s specific computer, or if you lost your keys, our techs can get a working key made based on the vin number of your vehicle, or by disassembling the locks and checking the key cutting on those.